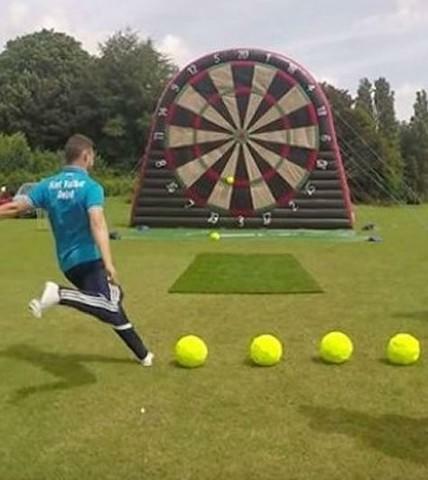 The soccer dart concept has become a viral, internet sensation with the rising popularity it has gained from huge internet-based pages. Soccer darts are perfect for everyone and anyone and allows them to have fun with family and friends. Soccer darts can be played competitively against friends which could include a tournament-like structure or in a more friendly fashion which could be played just as well.